The battle between smartphones is never-ending, and more and more brands are entering the battle with passing the time. The latest trend and the new subject of the battle is the bezel-less phone. All the players in the smartphone battle are launching a bezel-less phone to keep up their competitive edge. Two major competitors in the smartphone market are Honor and Gionee, and both have recently come up with their own bezel-less masterpieces. These new smartphones are Honor 9i By Honor and Gionee M7 Power by Gionee. Both the phones are competing very closely in the market. ● When it comes to design, Honor 9i definitely leads with the curved edges and rounded corners. It is also classier when compared to Gionee M7 Power. Gionee M7 Power is a little heavy and bulky when compared to Honor masterpiece. 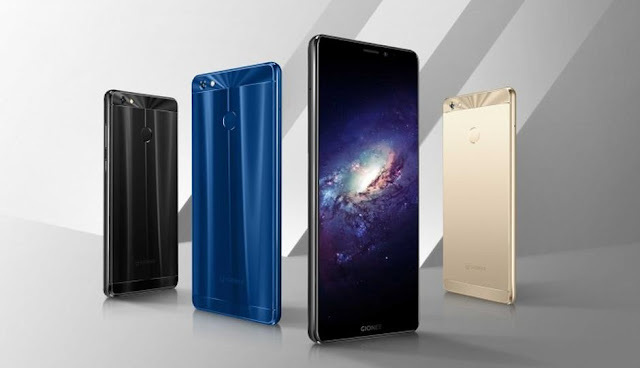 Both the phones have metal clad bodies and futuristic design to make them stand out in the competition. ● A major difference in both the phones is among the battery life of the phone Gionee M7 Power leads here with 5000 mAh battery when compared to 3340 mAh. This is a major feature in today’s time because the continuous and extended usage of smartphones is increasing very rapidly. Gionee also provides the option of dash charging in this handset Honor 9i. ● The aspect ratio of both the phones 18:9 is very much compatible with watching videos and gaming. But when it comes to screen resolution M7 power is outshone by Honor 9i. The color display of both the phones has great colors and have impressive viewing angles. ● The internal aspects of these phones are more or less the same with 4 GB of RAM and 64 GB internal Storage. The performance of both phones is hence very much similar due to these aspects. The best choice among both is Gionee M7 Power as it provides you with high-quality features like extended battery life, bezel display, and better body build in a lower price range. You can fund the purchase of Gionee M7 Power and break down the cost into installments. 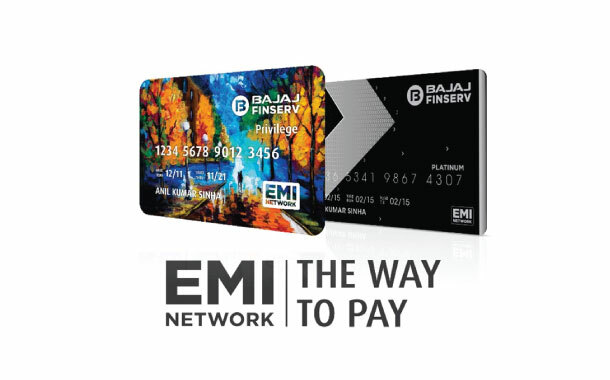 You can convert your purchase to No Cost EMIs when you shop with your Bajaj Finserv EMI Network Card on the Bajaj Finserv EMI Network and enjoy offers and discounts. The best part is you only have to pay the price of the Gionee M7 Power in the form of EMIs and nothing extra. You can bring home Gionee M7 Power on EMI by shopping online or offline from over 60,000 stores spread over 1,300 cities, and you can repay the amount over a convenient tenor ranging from 3 to 24 months. Using the EMI Network Card will help you complete your purchase if you don’t have one you can avail in-store financing by approaching a store representative and submit some basic documents like your KYC details and a canceled cheque. If you love this phone and are wondering how to get Gionee M7 Power on No Cost EMI, Bajaj Finserv has just the right option for you. Bajaj Finserv offers you pre-approved offers for loans like personal loan, home loan, EMI finance on different products like Gionee M7 Power. Not only does this ease the process of availing financing, but also helps you save on time. All you have to do is share a few basic details and check out your pre-approved offer.